Highest quality capped Duracell alkaline 9 volt battery in economical bulk packaging. Long lasting, reliable Procell 9v batteries. The Duracell Procell 9 volt battery is a strong, long-lasting alkaline battery. Duracell Procell 9V batteries are the preferred choice of professionals - sound technicians, broadcasters, hospitals, police and fire departments nationwide. Internally the same as the Duracell Coppertop battery, the Duracell Procell 9 Volt battery is great for businesses and organizations that use batteries in their operations. Outstanding performance and reliability combined with a great price makes the Duracell Procell 9 volt battery a great buy. Our Procell 9V batteries are fresh and highly dependable, delivering long-lasting power. Procell 9v batteries operate reliably in temperature extremes of -20° C to 54° C. Each 9 volt battery has a minimum 3 year shelf life and is date coded with the expiration month and year stamped on each battery. Duracell Procell 9 volt battery contains no added mercury. Special disposal not required. 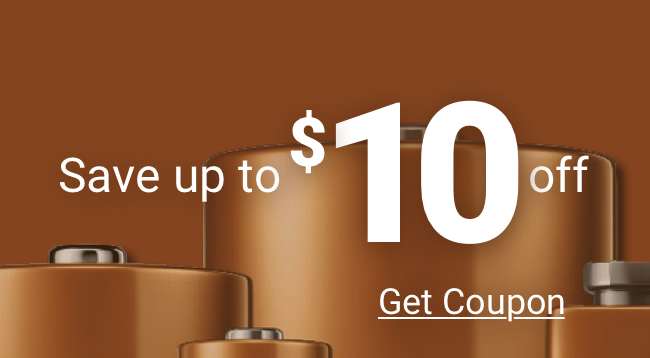 Do I need capped Duracell Coppertop batteries?